Welcome to Huzhou Lianzhong Machinery Co.,Ltd. 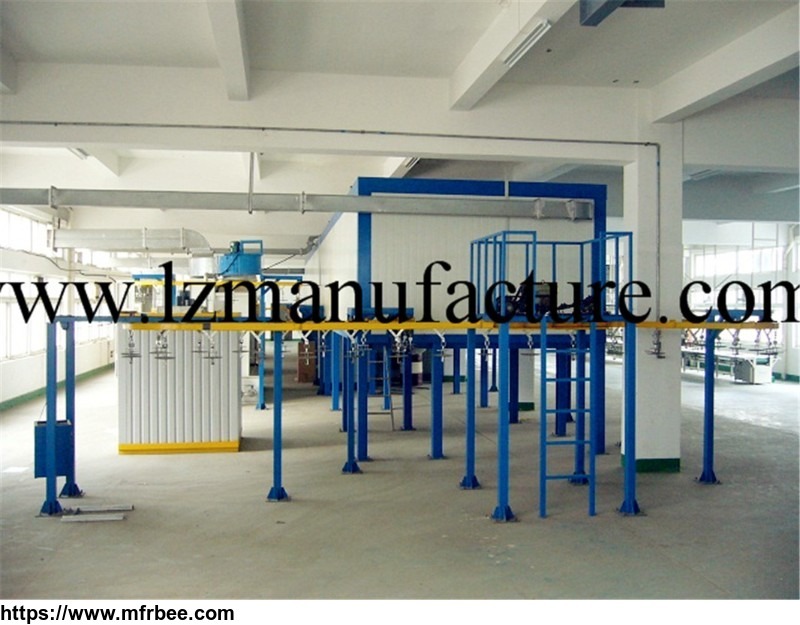 Huzhou Lianzhong Machinery Co.,Ltd focus on the surface treatment solutions,specialize various types of electrostatic powder coating line, liquid paint coating line, dust-free coating line ,electrophoresis coating line on turnkey basis which wide application in home appliances, light industry, furniture, machine tools, construction, motorcycles, automobiles, telecommunications, aluminum products, electricity, machinery etc. We specialize in turnkey projects with end to end services. Our consistent pursuit and endeavor is High Quality, and Customer Satisfaction. Company’s major and important customers are in the Chinese mainland, Southeast Asia, Middle East, Europe, North America, South America and other regions. we take pride is keeping a fixed time schedule and after sales services throughout the world.